4532 W. 55th St. Chicago, Illinois 60632. Book Now and Save ! Exit date & time must be greater than entry date & time. 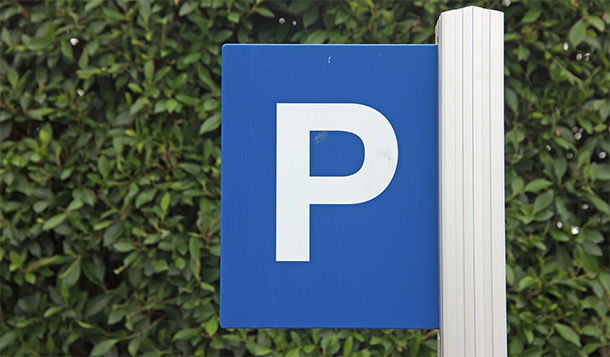 Upon arrival, feel free to have our parking attendant valet your car or park it yourself. Either way our staff are ready to assist you with your luggage. Our low economy rates beat the competition. Why pay $30 to park at Midways Lots when you can save at least 48% at Airways Parking. At Airways Parking, you'll never get cheated with absurd Reservation or Fuel Surcharge Fees. Book Now and Save!!! With our convenient and state of the art reservation system you'll always have a space waiting for you. Our best value. Book now and save! Our Staff provides FREE SHUTTLE Service to and from MDW 24 hours a day. Never get stuck waiting or walking to the airport terminals. Welcome your car to a special indoor space. Free of damaging sun rays in the summer and free of snow in the winter. Space is limited so book now! Tired of searching for great customer service and discounted airport parking at Midway International Airport MDW? Look no further, because Airways Parking offers just that! With over 25 years of experience, Airways Parking understands that Airport MDW parking doesn’t have to be stressful or expensive! Located less than one block away from MDW, Airways is the closest parking facility to your MDW airport terminal. The next time you travel out of Chicago’s Midway International Airport, make a free online reservation with us and enjoy our premier airport parking services. Airways Parking is nearly 50% cheaper than parking at the MDW airport garage and our complementary shuttle service will take you directly from your car to the airport in just minutes. From handling your luggage to shuttling you in our spacious shuttle, our staff will assist you with every step of your Airport MDW Parking experience!